I was told to be more assertive to other people when I was younger. 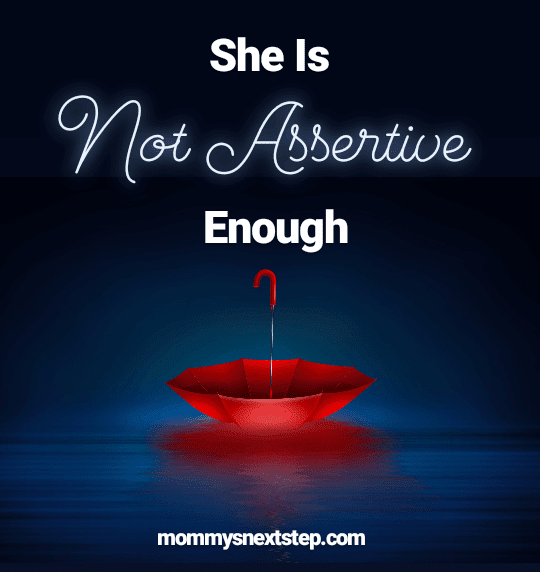 A quiz told me that I was not assertive enough. This could lead danger to myself and other people. How was it possible? I have a story for you. Here it is. I felt a little disappointed this morning. Two days ago I asked for help to one of my neighbours to assist me in housekeeping. I asked her for monthly job. She said okey, and when I told her about the salary, she also said okey. I told her to start working today at 8. It’s common here to ask for assistance from neighbours to work in our house as long as both the employer and the employee agree about the job description, the working hours and the salary. She usually works as a part-time house keeper. She usually cleans the house, does some laundry. Related article: Why Moms of Today Are More Fragile Compared to Their Seniors? Before this I usually hire her at certain days only, but for now I asked her to work at my house for a whole month. Ofcourse excluded Sundays. I also told her that I don’t mind if she takes another part-time job as long as she has finished the work at mine. The reason why I asked for a whole month assistance is because around two months ahead I will have delivered my third baby. I need assistance. I can’t do all the works while I have a new born baby. This morning, after one hour waiting, she didn’t come up. I came to see her in her house. I thought that she forgot or something. But she wasn’t at home. There was only her mom. She told me that her dauughter was out and then she said that her daughter can’t work with me. She told me that her daughter has got another job in another place. I was speechless. Why didn’t she just tell me? If she was objected with the work days or the salary, she could just tell me. I don’t know why she didn’t. She knew that I wouldn’t mind to talk about it. I think she’s not assertive enough. I’m disappointed. 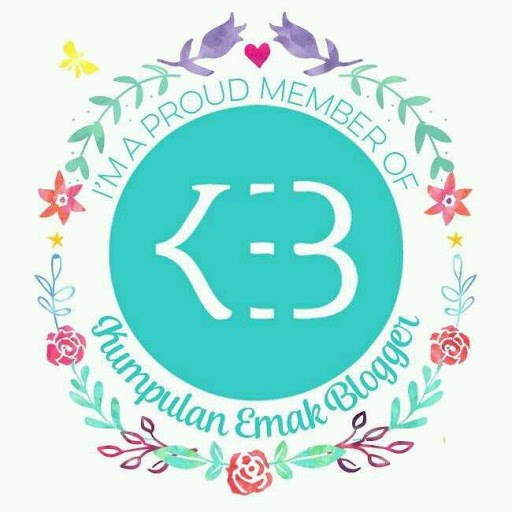 Yes, I am. But somehow I got a great lesson from this. 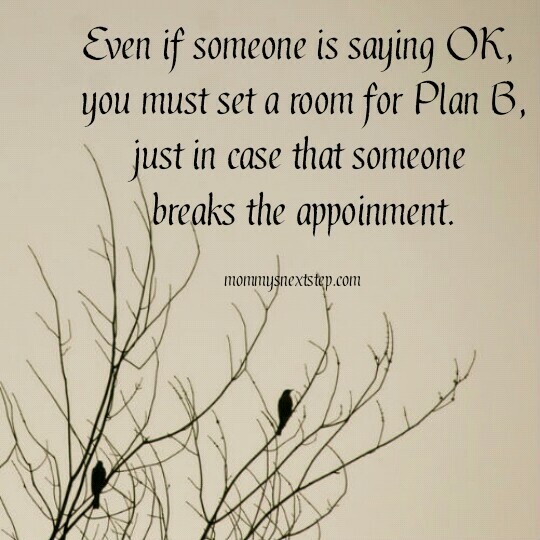 Even if someone is saying OK, you must set a room for Plan B, just in case that someone breaks the appoinment. It hurts. Yes, I feel you. See? 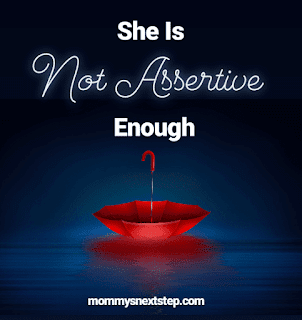 Being not assertive can really hurt other people's feeling. It can also lead you to danger. Career-danger in this case. She is now hard to get some job because she did not assertive enough to some other people, not only to me. Well, I think it is not that hard to speak assertively. First, you can use polite words to tell other people about what you want. Such as, "I think it would be better if I start working at 9 because I need to finish cooking first." Second, you can ask some advice to lead to what you need, such as, "Nice. But, could you please tell me which is better. Should I finish my cooking first so I can get to work on yours at 9 or should I cook after I get home? You know, that's for my sons' lunch." 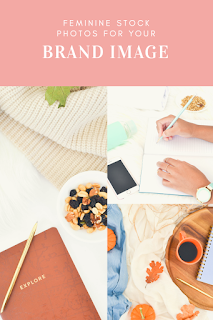 The point is, there is a lot of way to reach to your goal by telling people what you need. Don't just disappear like that. People can question you and give you a bad judgement. And even worse, people can tell others about you and this is really bad for you. 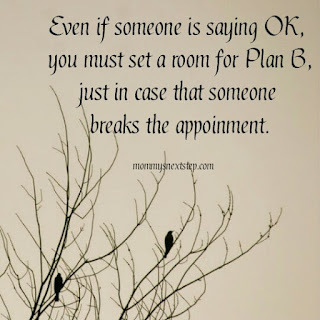 Yes, we should not have our hopes so high on other people, or else we will feel disappointed.. we can also learn from this that we should be an assertive person, so nobody will hurt..
that's true, mbak. She knows me well enough. It is really disappointing. But alhamdulillaah now I have got another housekeeper. Sorry to hear that, mba. Sometime people want to be understood, but they don't do the same way. It must be disappointing, but you might find the better one. 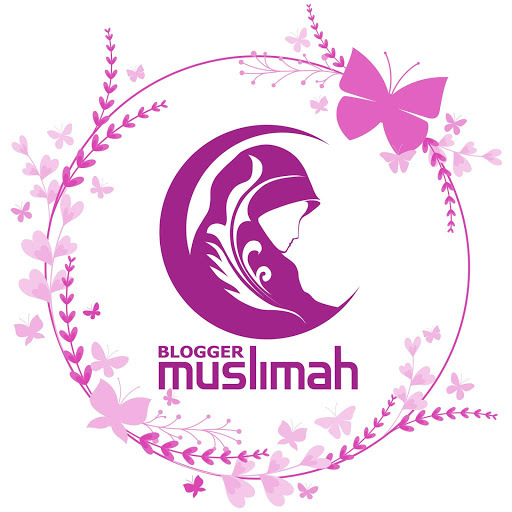 Alhamdulillah you've already got another housekeeper. Yup, there's always a lesson from our unpleasant experience. you are right, mbak. there is always a lesson we can learn from.